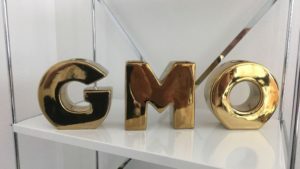 GMO Foods are in our daily diet, yet more than half of the population has no idea what GMO means. Genetically modified organisms also known as GMOs, are foods that have been genetically changed or altered. More specifically, Consumer Reports defines GMOs as “created in a lab by altering the genetic makeup of a plant or an animal.” According to recent studies, more than 80% of the foods we consume daily contain GMOs. The USDA, does not require food companies to disclose the presence of bioengineered organisms in their food. 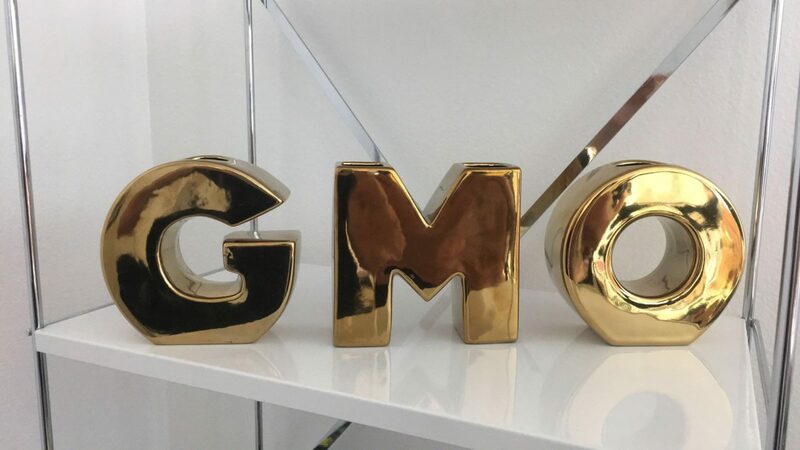 Companies use GMOs to lower their costs of production and goods. When growing, cultivating, or manufacturing GMO foods, the costs are substantially cheaper. Genetically modified foods can be grown in cheaper soils, lowering the vitamin and mineral content of the food. Consumer Reports, “one main selling point for crops containing GMOs has been that they reduce the use of pesticides. The use of insecticides (which kill bugs) has declined since these crops were introduced in the mid-1990s, but the use of herbicides (which kill weeds) has soared.” There is no regulation currently in the United States to monitor what foods are specifically GMO. The best way to avoid GMO foods, is to eat foods that are certified organic. Resolution: Avoid these GMO foods by simply switching to certified organic when eating these foods specifically. Also, eat foods that are labeled certified GMO-free. Again, the resolution is avoid these GMO foods by simply switching to certified organic when eating these foods specifically. Also, eat foods that are labeled certified GMO-free.